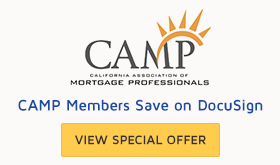 DocuSign allows mortgage professionals to keep up with the ever-increasing speed of business by making it faster and easier to execute Form 1003 and disclosure agreements while maintaining security and complying with regulations. 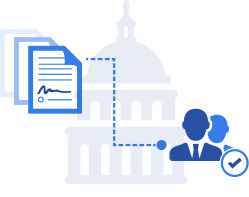 Stay in compliance with DocuSign. 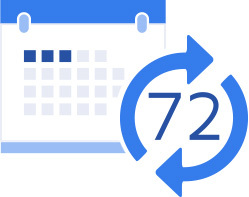 With DocuSign, you can send out loan documents and disclosures in minutes, and have your clients acknowledge receipt of key documents anytime, anywhere, on any device, making the 72-hour delivery requirement a breeze to manage. Eliminate wasted time and money on slow, error-prone, paper-based processes. The days of printing, faxing, scanning, and even driving across town to sign documents, are a thing of the past. 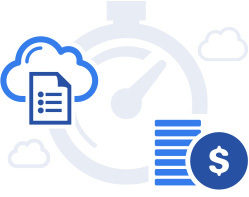 With DocuSign’s cloud-based technology, there’s no paper to manage, no software to download, and documents get executed in minutes instead of days, so you can get paid faster.